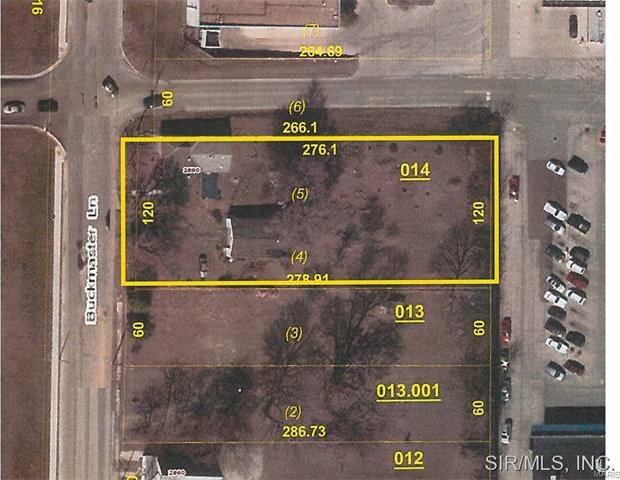 Great development opportunities for this highly visible corner lot. Just off of Homer Adams Pkwy, across from Lowes entrance. 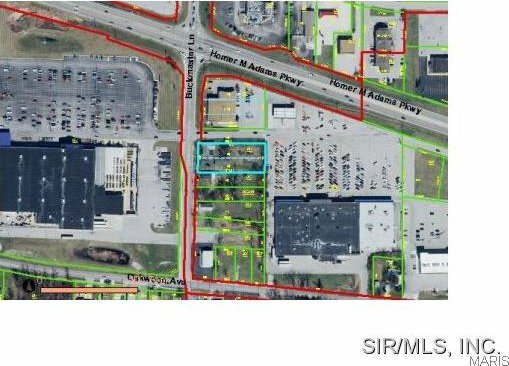 The property is 120 X 278 Zoned C-2. Lots of new development around this property! Would love to see a restaurant or business at this corner!